The total value for Abu Dhabi Commercial Bank’s (ADCB) acquisition of both Union National Bank (UNB) and Al Hilal Bank stood at AED 14.4 billion, according to a recent statement. 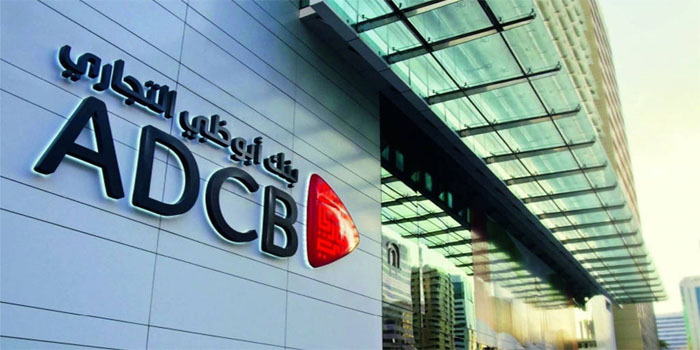 The takeover process should be implemented on 1 May 2019, as the ordinary general meeting (OGM) of ADCB and UNB, both listed on the Abu Dhabi Securities Exchange (ADX), approved the regulations required for the merger deal on 21 March. The merger of the three banks will help in creating a platform that boosts the new banking entity for both individuals and corporates, with traditional and Islamic-based transactions.